Come watch and enjoy the CHER 2018 inaugural POLO Tournament with CHE tokens. Book your tokens today! An Introduction to Cher Ecocity — Sustainable living with zero Carbon emission. 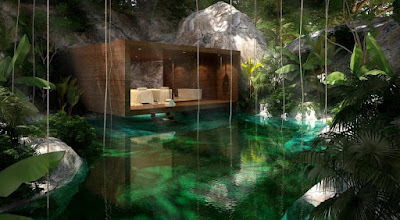 CHER is an Eco-City with sumptuous enhancements like a racecourse, 5-star hotel, Casino, spa, stem cell treatment. Earth is a beautiful living planet of the Universe. We get everythingin life from mother earth. Together, we shall save our planet andensure that our future generations have a clean and healthyenvironment. The Earth provides us with everything but asks for nothing in return . Let us all do our part in looking after Planet Earth. In turn, Planet Earth will look after us. Planet Earth will give us clean water free from harmful carbonic acid that destroys the habitat of fishes, destroys the beautiful corals. 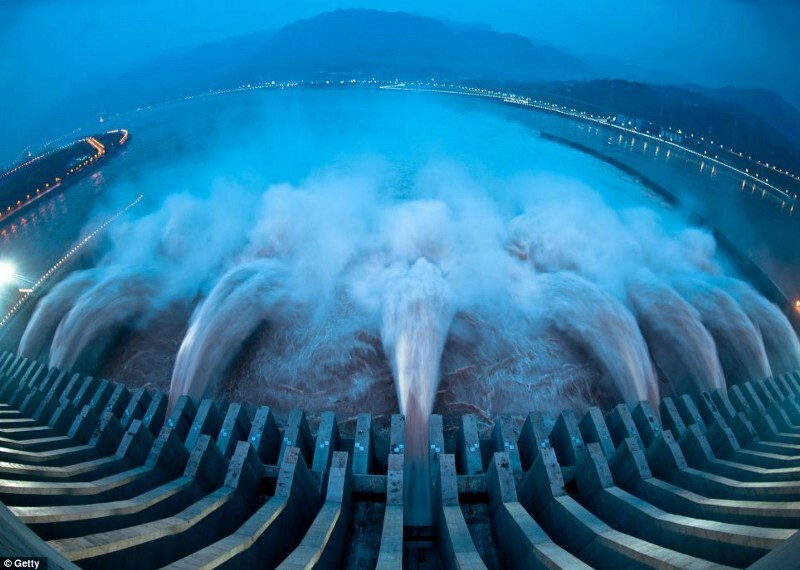 Planet Earth gives us drinking water, water for irrigation and water for power generation. Let us clean up the rivers and refrain from further polluting the water. 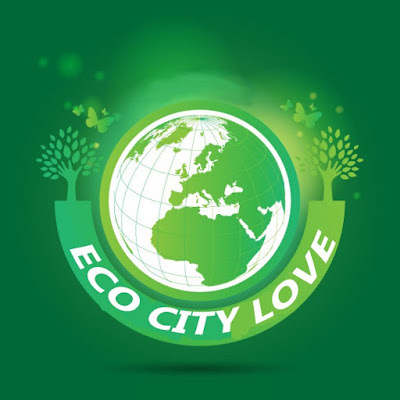 ​Donate at least one CHE Token ($1/-) and be a responsible eco member of ECO CITY LOVE . Investors of CHE tokens can donate any number of tokens to our designated carbon black hole. These tokens are destroyed and the value is at the same time redeemed at the CHER Eco city Green Fund (ECO CITY LOVE). Owners of redeemed tokens who do not wish to remain anonymous will have their name and amount edged (only if member wishes to have the amount shown) on our ECO CITY LOVE plaque. Investors are at the same time increasing the value of the CHE token due to the reduced token float at the CHE ecosystem. Investors of CHE tokens can choose when and how much they want to contribute to reducing climate change and cleaning the environment by our CHER eco mobile app. 3. Amount of CHE Tokens to buy. 4. Amount to donate to ECO CITY LOVE Green Fund. 5. Allow/disallow name to be listed on website. 6. Allow/disallow amount shown on website. The utmost use of science is not to conquer nature but to live in it. An ultra luxury Eco-city absolute with lifestyle-driven features to meet today’s young urbanite’s expectations, promises luxury living in the comforts of the city with excellent relaxation, leisure facilities and offers a panoramic view of majestic Mountains. Cher Eco-city: The ultimate epicenter of luxury amenities and fine living with premier shopping complexes, International Casino, exclusive 5 star Hotel, restaurants, Luxury villas and Condos. A complete Sports Center, a Horse Center, a Luxury Center includes Horse Racing, Polo, Equestrian, Golf, Formula E, Poker and Mahjong Tournaments. 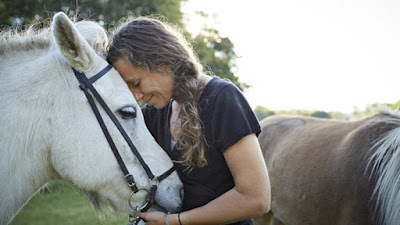 A Complete Health Center with stem cell therapy, equestrian Treatment and health spa to help improve lifestyle, achieve wellness and good energy, balancing and rejuvenating your mind and body. A go green Project for development of economically sustainable eco-city utilizing Non-renewable source of energy. Invest in CHER token, An Enhanced crypto Token that can be used to buy goods and services at CHER Eco-city. The CHE token is programmed to Increase its value over the time. BOOK CHE TOKEN TODAY at discounted Pre-ICO private sale. Seeing Bubbles? Crazy over Bitcoin? Bought at $19,000 and feeling remorse? There is a cure. 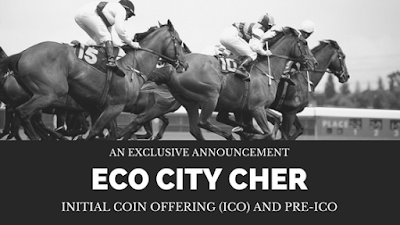 Invest in a new token, a token fully backed by ECO CITY, fully usable in all CHER outlets. At $1/- per token you cannot lose but if it goes to $19,000/- ? You help save the planet. We make it easy for you to donate any amount, at any time, to a green fund. 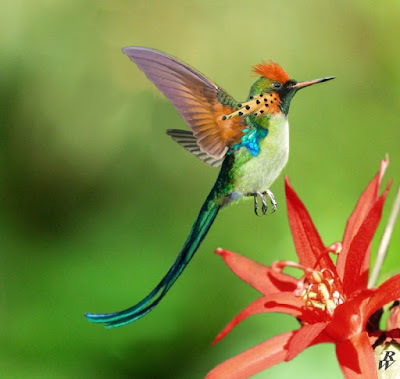 Donor’s name will be listed on our website to show the planet’s appreciation to your generosity. The token donated is removed from the market and destroyed enhancing CHE Token’s value. A Full Scale 200 Hectare Eco City Resort, Racecourse, Luxurious 5 Star Hotels and Casino in Nepal with a supportive and inspiring Government, all year round prestigious entertainment, Gaming and Sporting International World Class Events, coupled with the Ultimate in Luxury Shopping and Dining experience. CHER Nepal will be the Destination of High Rollers and the Luxury Seekers of the World. We are a Sports Center, a Horse Center, a Luxury Center that telecast LIVE TV and mobile to 50 Million viewers worldwide, 24/7. LIVE telecast includes Horse Racing, Polo, Equestrian, Golf, Formula E, E Karting, Poker and Mahjong Tournaments. Our Equestrian Events are in a competition circuit with not only the TOP Chinese Horse Clubs of racing, polo and equestrian but also that of the rest of the world. We are the biggest Luxury Center of all time. We have a 500,000 sq.ft. Luxury Mall and a 300,000 sq.ft. MICE Hall. Fashion Shows are held and telecast during LIVE Sporting Events. We are the World’s Perfume Center, a building in the shape of a perfume bottle with its own dedicated garden to grow herbs and aromatic organics. 1. HOTEL — with every Major Brand demanding to be part of this exciting development, CHER is the ultimate in 5 Star accommodation with a Super Deluxe 700 Room Hotel, a 400 Room Hotel and a 300 Room Hotel, Top Notch Facilities with Fabulous Entertainment and Exquisite International Restaurants . 2. NEPAL TURF CLUB — RACECOURSE — sprawling over 200 Hectares, the Turf Club will be a direct alternative to Hong Kong, Singapore, Dubai, Thailand, Pakistan and India, conveniently located, with minimal government oversight. 4. CASINO — 3 , 000 , 000 , 000 , 000 , 000 , 000 — $ 3 Trillion is the astounding amount of money spent on gaming globally . Asia holds 60 % of the world’s population and is unquestionably the gaming Mecca of the World and the future of the Gaming Industry . 6. WORLD POLO — once the favored game of Emperors, this Prestigious Event will become a yearly affair at our Eco city with the Nepal International Polo Tournament starting in 2018, entertained by great teams like La Dolfina et al. 7. MAHJONG ARENA — the number one goal is to increase Nepal’s magnet to tourism. Creating our own Mahjong Federation and hosting the Mahjong World Championships will escalate Nepal in tourism and revenue. 8. EQUESTRIAN CENTER — Having World Class Facilities and excellent partnership with world top riding stables to host World Class Equestrian Events. A Nepalese Rider to compete in the 2024 Olympic Games will be the ultimate goal. 9. SHOPPING MALLS — All the Major Luxury Brands in World will have their presence at the Beautiful Resort City to accommodate your every need in the finer things of life. Shop like never before with excellent concierge services to look after you in all aspects. An enhanced crypto ​token is about to be launched that can be used to buy goods and services in CHER, an ultra luxury brick and mortar eco city that is Smart, that is technology, fashion, sports, media and immensely profitable. The CHER token, CHE is programmed to enhance its value over time. You can use your CHE tokens in all ​CHER ​outlets at discount ​prices​. BOOK YOUR PRE-ICO TOKENS NOW AT 25% TO 30% DISCOUNT!